What does a Dunkin' Donuts Franchise Cost? 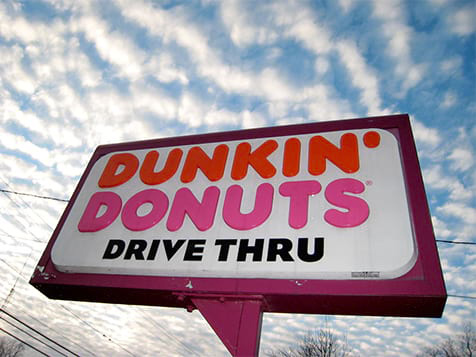 Dunkin' Donuts has an initial investment between $109,700 and $1,637,700. Additional funds are required for real estate and vary on the number of restaurants acquired, restaurant size, and construction costs associated. Franchise fees vary based on the market chosen. 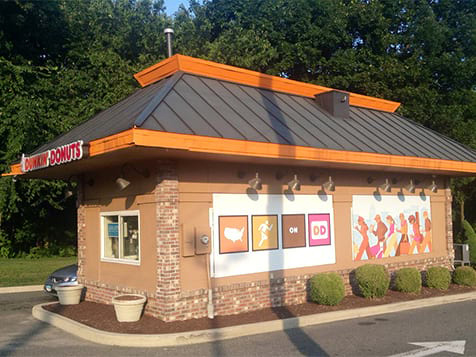 Commitment to multi-unit ownership can reduce the initial franchise fee for new investors, and Dunkin's offers a 20% discount off the initial franchise fee for qualified Veterans. Invest in a Proven Brand with the Second Largest Commodity in the World. 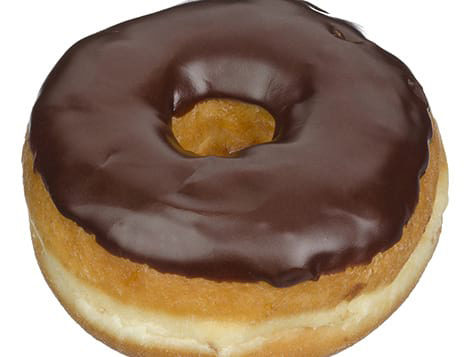 Since the 1950's Dunkin Donuts has been serving quality food and beverages quickly and affordably. If you're an experienced entrepreneur from the food service or retail industries and are looking for a multi-unit opportunity, Dunkin' Donuts wants to hear from you. In business for more than 60 years, Dunkin' Donuts has more than 12,500 restaurants in 46 countries worldwide. Based in Canton, Mass., Dunkin' Donuts is part of the Dunkin' Brands Group, Inc and offers coffee, donuts, bagels, muffins, sandwiches and many other in-demand, beverage and food options. 1. 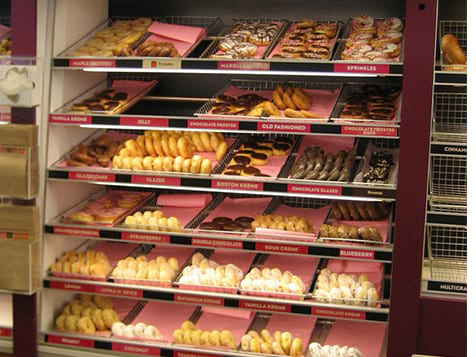 Dunkin' Donuts is currently seeking multi-unit franchisees to expand the brand in Las Vegas. House both a Dunkin' Donuts and a Baskin Robins ice cream shop under one roof. 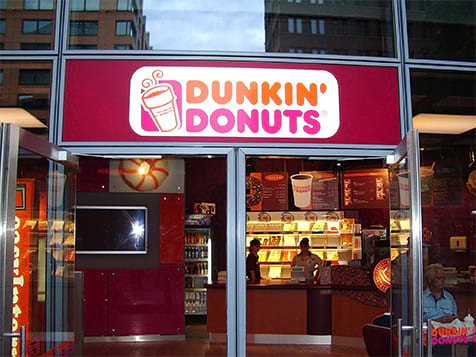 Dunkin' Donuts offers the best franchisee support in the industry. Experts to help you with development, construction, training, marketing and operations will be accessible. Franchisees benefit from a multi-million dollar advertising fund which compliments national marketing and local campaigns as well. Dunkin' Donuts has innovative menu items and technology to accompany it. With the Dunkin' Mobile app, customers can send virtual gift cards, load and re-load their DD card, locate the closest stores and view menu items. 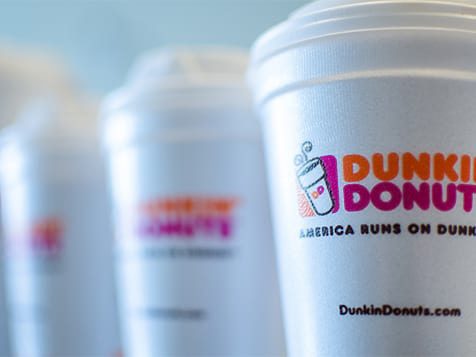 Dunkin' Donuts offers qualified Veterans who purchase a Store Development Agreement for five or fewer stores a 20% discount on the Initial Franchise Fee.